Federal Tech provide top-of-the-line security for localized, distributed and production functions. Dodsware will format government check data files into the proper output format for the checks to be printed. 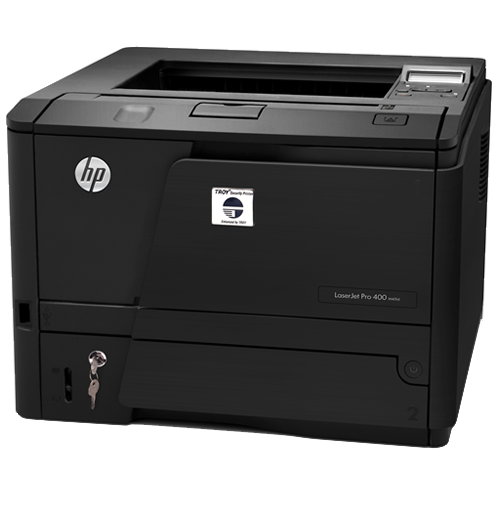 We carry security printers, toners and more. We also offer digitization services and maintenance contracts. Our solutions are utilized to significantly cut costs, increase efficiency and help eliminate check fraud. Our secure MICR Printers will reduce the risk of check fraud and significantly decrease overhead costs. For the ultimate level of security, search through our unsurpassed printing technology, available in our store. 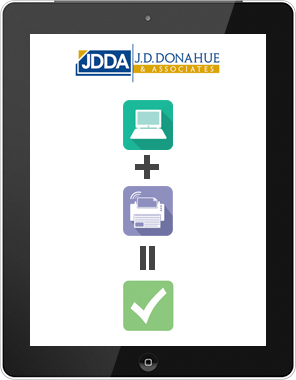 Used in conjunction with a laser MICR printing system, Dodsware will format government check data files into the proper output format for the checks to be printed. It will provide operator menus for selecting system functions such as: beginning a print job, entering in the beginning check serial number, searching for a specific check record and printing it, or restarting the job at some point other than the beginning. The software is designed to print the MICR information assigned for any series of checks. At the end of any given print job the program will create a detailed report for balancing purposes.